Go to www.gp-field-guide.org.uk for more info, including details on how to purchase a copy or download a free PDF. 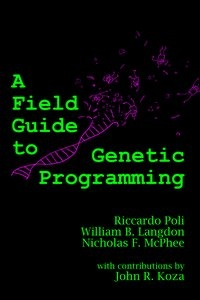 "Genetic programming (GP) is a systematic, domain-independent method for getting computers to solve problems automatically starting from a high-level statement of what needs to be done. 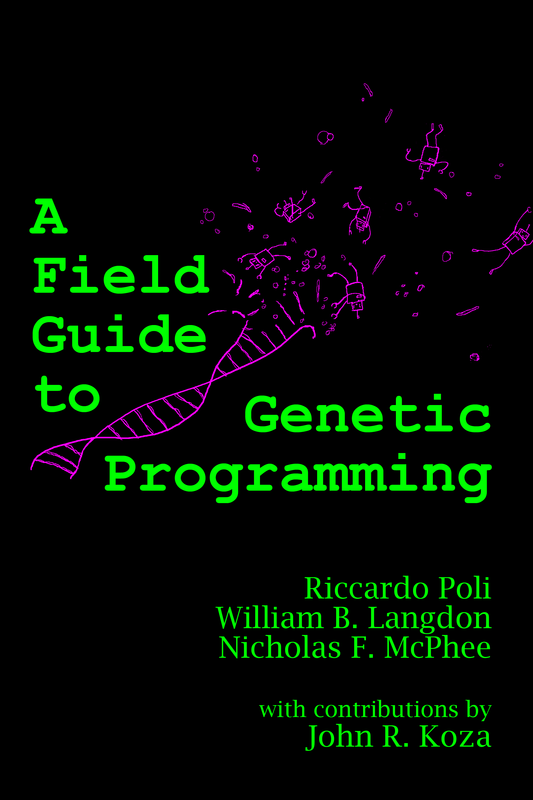 Using ideas from natural evolution, GP starts from an ooze of random computer programs, and progressively refines them through processes of mutation and sexual recombination, until high-fitness solutions emerge. All this without the user having to know or specify the form or structure of solutions in advance. GP has generated a plethora of human-competitive results and applications, including novel scientific discoveries and patentable inventions. This unique overview of this exciting technique is written by three of the most active scientists in GP."